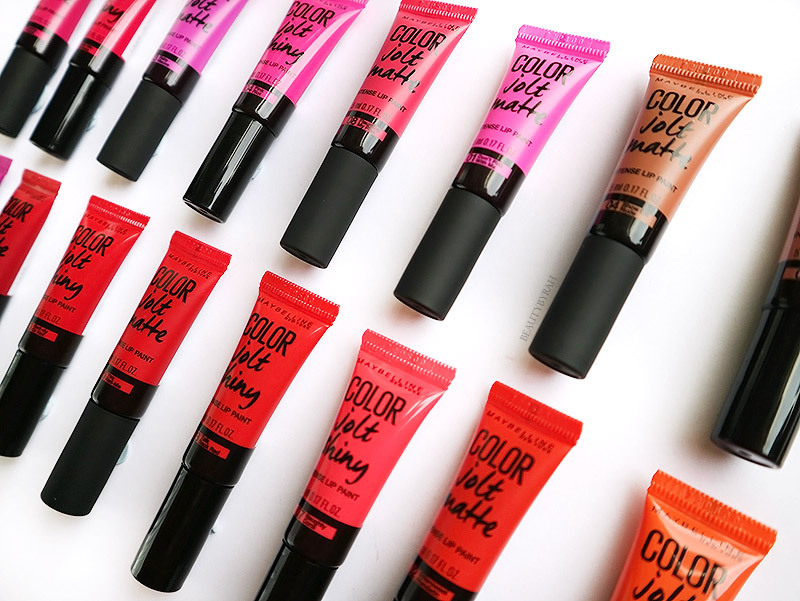 Recently, I received the PR package from Maybelline containing all 16 shades of the Color Jolt Intense Lip Paints and I am so grateful to be able to try all these out. I have seen it in videos all around YouTube and had always made a mental note to try them out. These are pretty hyped up so I really wanted to try them for myself. 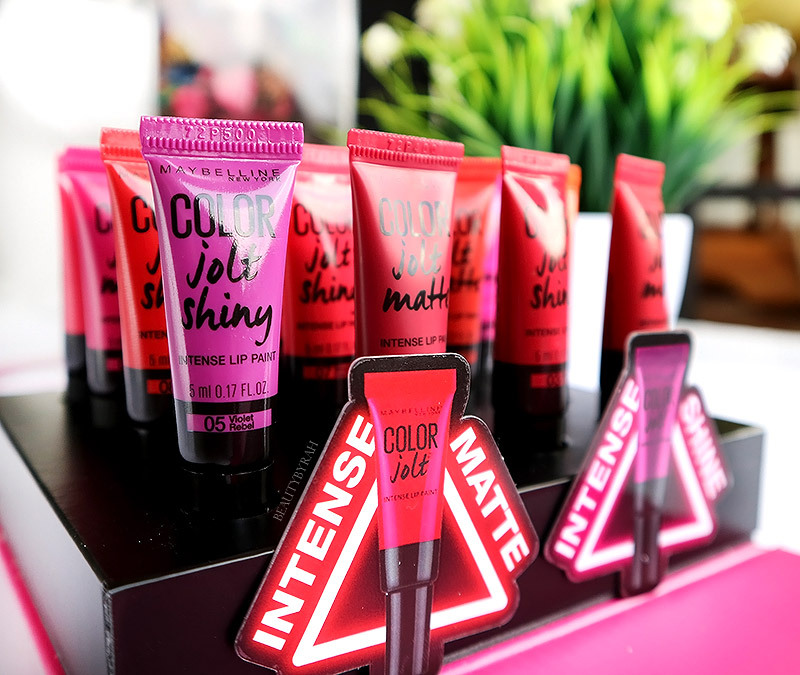 These Color Jolts are said to be extremely intense, each pigment-packed hue delivering three times more intensity and yielding a rich, bold and opaque colour on the lips. 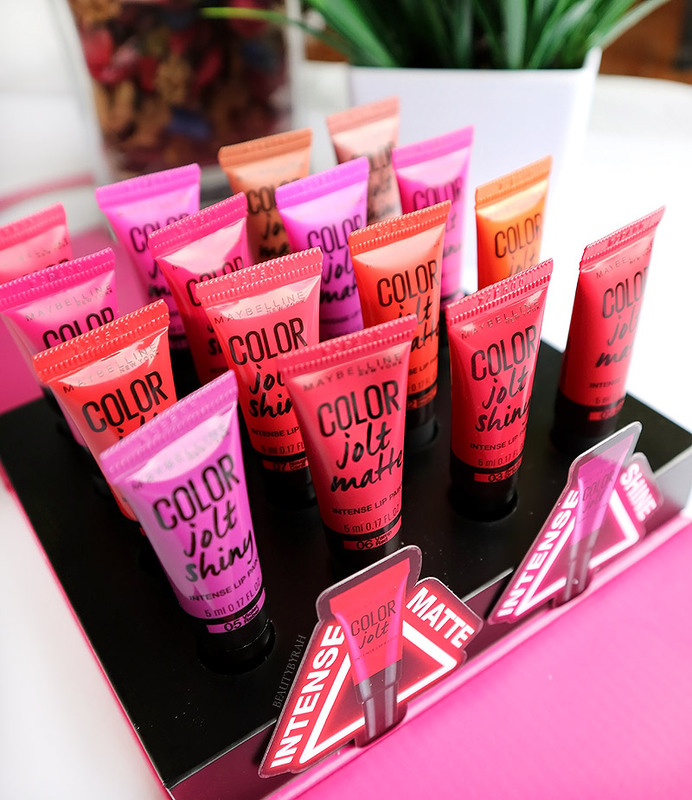 There are 16 shades in total - 8 matte and 8 shiny (gloss-like). These are said to be lightly hydrating, creamy and comfortable to wear. The mattes are supposed to not dry out the lips or cause cracks and the shiny formula is supposed to be non-tacky. Lastly, these provide long-lasting wear of up to 8 hours. I've tried them on for a while and I have to say that these do last for a good period of time. 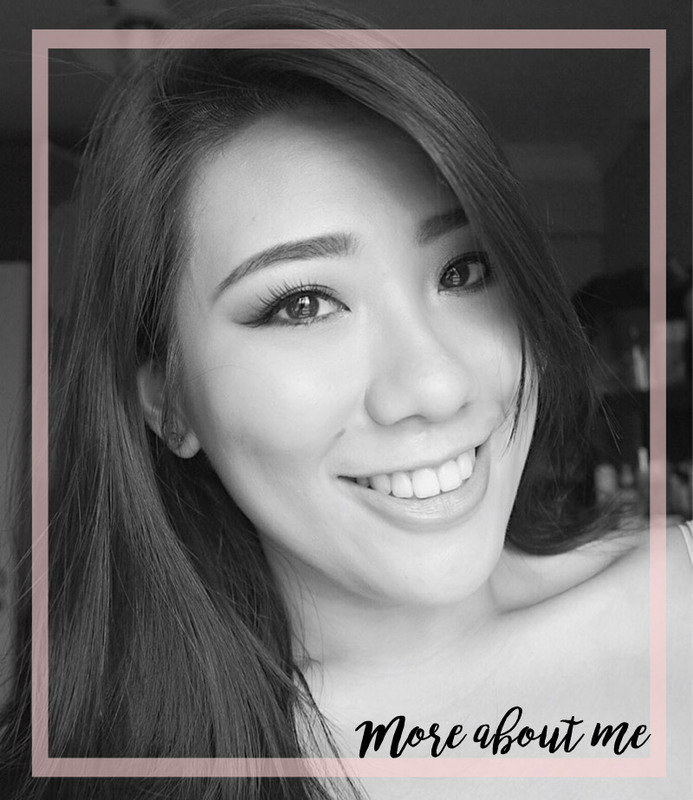 As I do suffer from dry lips, I was pleasantly surprised that the mattes did not dry out my lips. It did not hydrate them either, but it does not emphasise the fine lines on my lips. 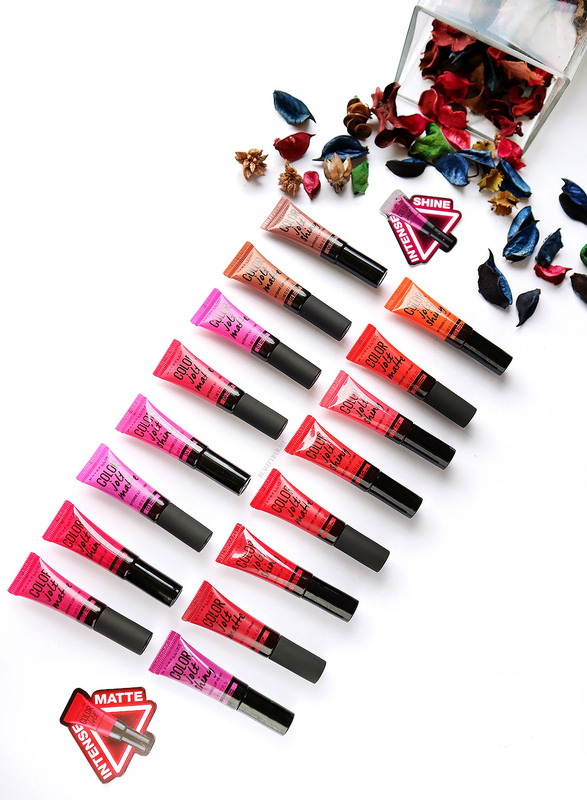 The shiny formula has a similar effect to a gloss, and its formulation really reminded me of the LA Girl's Glazed Lip Paints. It isn't tacky like MAC Lipglass, so that's also a plus point. I need to try them out more but I do like them as of now and I have been wearing these for 3 days now. Side note though, I swatched these on my arm and these were tough to remove! In fact, the shiny formula was way more difficult to get rid off and I was thoroughly impressed. Here are the swatches for you! I tried to rearrange them according to colour so you can easily compare! I have to say, my favourite shades off hand are 07 Vanity Violet (Matte) and 08 Talk Back Red (Shiny). 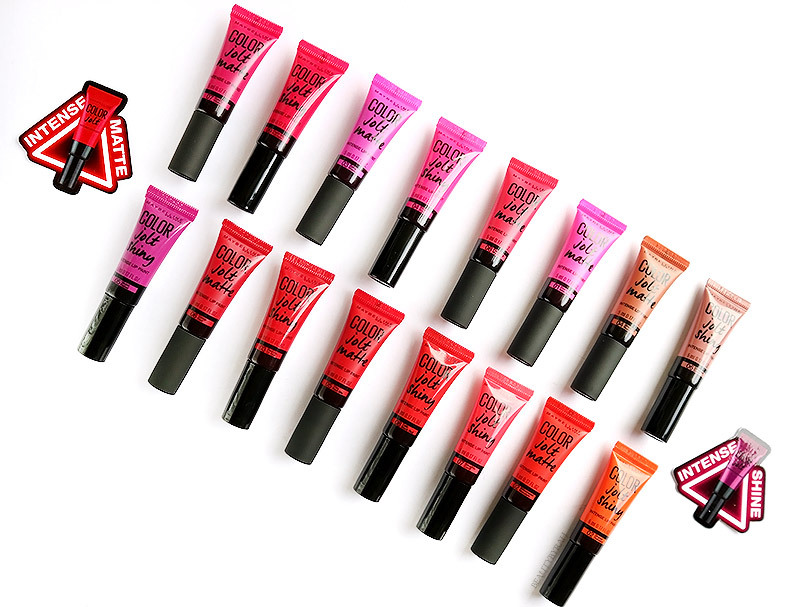 These will retail for SGD 9.90 from 1st August at all Maybelline counters. Not a bad price point at all, if you ask me. Hope the swatches were useful! Are you interested in picking these up?